The perfect choice for advanced emergency warning light systems, the Combat 11 Switch Box by LedEquipped embodies 11 on/off rocker switches into one convenient controller. 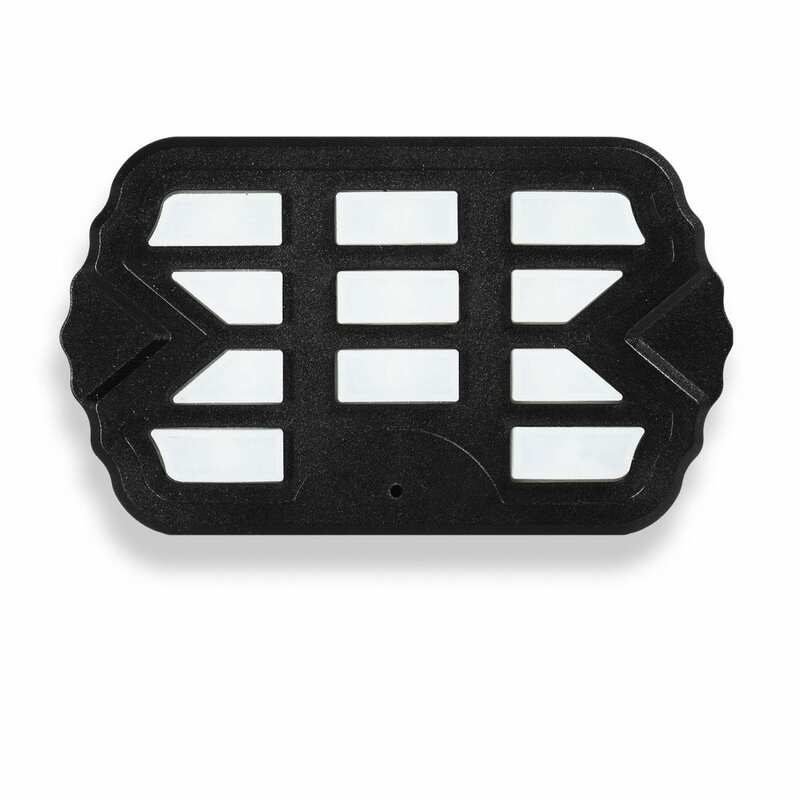 With a 5 amp capacity per switch, this switch box makes controlling independent groupings of grille lights, worklights, LED light bars, traffic advising light bars, or strobe lights a breeze. Complete with backlit LED buttons and keypad label to simplify installation, this 11 Panel Switch Box is perfect for all users.